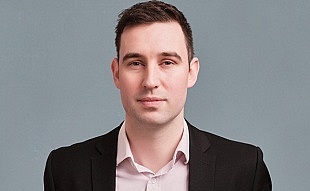 Before entering PR Nick spent eight years as a financial journalist, latterly as news editor of leading wholesale trade magazine Investment Week. During his time as a journalist covering the financial services sector, Nick won various accolades, including the Headlinemoney Investment Journalist of the Year (B2B) award in 2015. Nick has also freelanced for national newspapers including the Sunday Times and the Independent. His long tenure in financial services means Nick has a wealth of contacts across the media and wider industry, and a deep knowledge of investment markets.